Another thing I find incomprehensible is why would somebody chooses a gluten free diet if you do not have to? Most peopel do it so they can lose weight or they think they are eating healthier. Those individuals who suffer from Celiac disease have to be on a gluten free diet because their body's immune system overreacts to the protein gluten which is found in most breads. If they consume any gluten foods they can have symptoms of abdominal pain and diarrhea. They have to avoid gluten for their own health because eventually their intestines will be so disrupted that they will not be able to absorb nutrients form the food they eat. Please anyone who is doing this gluten-free diet without having any medical issues should seriously reconsider. Now it is hard to find all products that do not have wheat. SO why do it if you do not have to. It is true there are plenty of gluten free products out there, but they are expensive. Why waste your money on something when you do not need to go through this diet??? Most people who follow this diet will eventually not eat bread just to avoid the wheat. This is not healthy either. Your body needs complex carbohydrates for energy so please do not avoid them completely. It is ideal to follow a healthy diet and not go on a gluten free diet unless absolutely necessary. Why are some women obsessed with being skinny?? 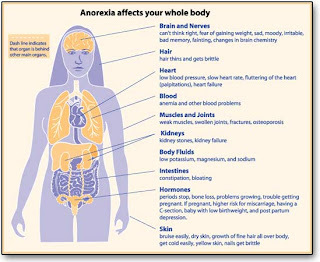 I have noticed lately that the trend is to be as skinny as a stick and looking anorexic is being considered beautiful. Why is that? As a nutritionist I believe it is so important to eat the right foods to be at your ideal weight. You should never ever be underweight. Never workout so much that all you see is skin and bones. 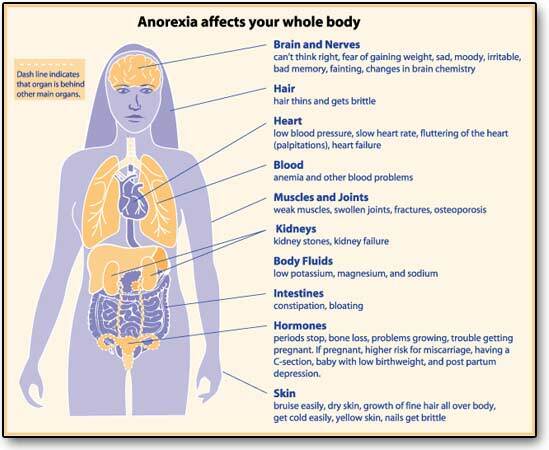 Some problems that can arise from being underweight are: heart failure, malnutrition, GI issues, and malnutrition. There can be numerous vitamin deficiencies due to lack of nutritional intake. When you consume less calories than you burn also there can be an issue. I do not think a look of being completely emaciated is beautiful. What I don't understand is why do people put themselves through that. There should not be extremes. You have some populations that will overeat because of depression and you have some that will deprive themselves of food because of depression. In my opinion if the media did not portray these models in magazines as skinny as they are or airbrush their photos to hide their "flaws" we would not have so many eating disorders in our society today. I love Mexican food so this is my recipe for Healthy Chicken Enchiladas! Cook ground chicken in a pan without oil. After it has cooked drain excess water. Then add onion, green pepper, and taco seasoning. Cook that for about 10 minutes or until you notice the green pepper has softened. Then take whole wheat tortilla and put in the meat you just cooked with a couple strands of the cheese. Fold this over and put in a glass dish. Do the same for about however many you can fit into the pan. If it is a 9 by 9 pan you can fit about 3 in there. A bigger lasagna type dish can fit more. Add the taco sauce on top of the filled tortillas. Then on top of that add the cheese. Since I was just making it for myself I made two. Bake this for about 15-20 min or whenever you see the cheese is melted. You do not want to heat it for too long or the tortillas will dry up. I always add a salad with my meals. So this is a picture of the dinner I had tonight!!!! Try this recipe and ENJOY!!!!!! Gained some pounds? How to get right back on track! I think it is very hard to maintain your weight once you have hit your ideal weight. Maintaining your weight requires you to change your whole lifestyle. 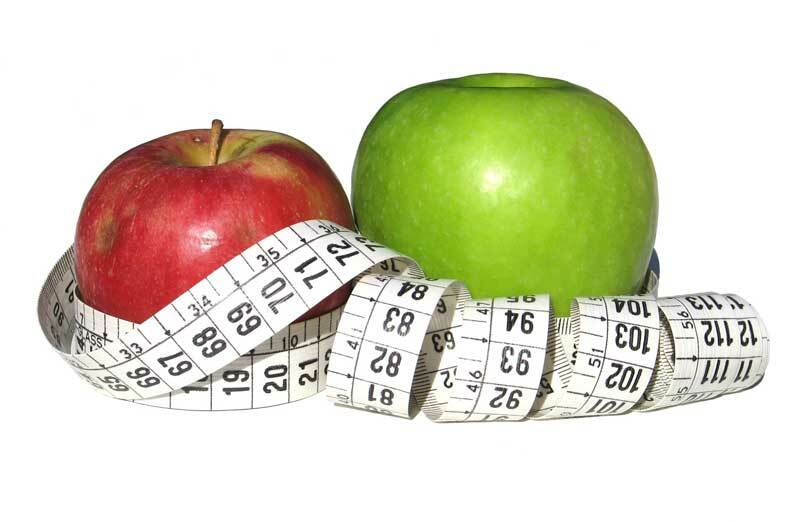 You must focus on healthy eating and keep up with your exercise routine. 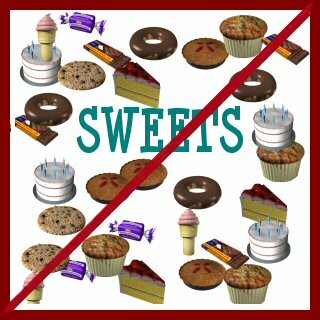 I have two kids and the most challenging part for me is trying to avoid the cookies, brownies cakes, cupcakes, etc etc. You get my point!!! Both of my kids love chocolate and are dessert addicts. So I can say that I have definitely strayed away from healthy eating for the past 2-3 months. The result: weight gain of about 5 pounds!!!!!!!! This is so not good!!!! Now I know I am making it seem like 5 pounds is a lot, but I just had to control it now before it became 20,30, or 40! It is so easy to gain weight, but hard to lose weight! Especially as you get older and your metabolism slows down. SO I needed to get right back on track. So what am I doing to get myself right back on track???? I am adapting my MAD diet lifestyle once again. I have eliminated all additional sweets and replaced them with fruit!!! Might not be as tasty, but "you gotta do what you gotta do!" My brother's wedding is coming up and I need to look fabulous!!! LOL. No I am just kidding. I would like to look nice and I would definitely like my clothes to fit!!! I am back to healthy lifestyle and allowing myself dessert only on the weekends. I cannot deprive myself completely!!!!!!! Especially if I want to continue being healthy during the week. Another important thing when maintaining your weight is that if you exercise do not be redundant. Remember to change up your exercise routine now and then. Your body needs to be shaken up a little bit so your workout can be effective. If you have had the same routine for a while try something different. Try to work muscles you have not worked before. Go on a machine you have not dared to try. This will improve your moods as well because your mind will be refreshed because it had to work harder to adapt to the new routine. I have started doing different things into my workout that I was too scared to try before. I started doing pull ups, and using the bar as a weight when I do squats. For cardiovascular exercise I use the elliptical because I love it! But I have started to work on one level for 5 min then increase it to another level for 3 min then back down to the other level 5 min so on so forth for the time that I am on the machine. I have noticed this has made my legs stronger and my run on the treadmill has become so much easier. Another important thing to remember is to keep moving throughout the day. Do not use the excuse "I had a really hard workout today and I am allowed to rest." Yes it is true your body needs rest, but save it for the evening! The past 2-3 weeks I have been vegging on the couch with the kids and not been moving around. It made me feel lazy and unproductive. So I started being more productive during the day and I have a great sleep at night!!!! Hope this helps you guys and I hope it helps me!!!!!!!!! will keep you updated if those pounds are finally gone! For example someone who weighs say 110 would be 50kg. So we take 50kg and multilpy that by .8gm and they should be getting about 40 grams of protein a day. Low protein diets can result in weak bones, muscle wasting, and decrease in time for wounds to heal. 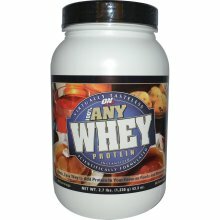 Protein is essential in the diet and having enough is very important especially if you are exercising. When you are working with weights and building muscle adequate protein intake is essential in building those muscles. If you are taking a protein supplement in powder try to find one that does not have any added saturated or transaturated fats. There are some protein supplements out there that are made for gaining weight so they will have additional calories and fats in them. So make sure you read the label and everything says 0 except the protein. Just remember to read label and consult with your doctor if it is safe for you to take a protein supplement. Make sure at every meal you have a protein, a healthy carbohydrate(whole wheat or whole grain), and good fat. (monounsaturated fats) Keep your meals and snacks balanced so you can stay full and not feel hungry throughout the day.